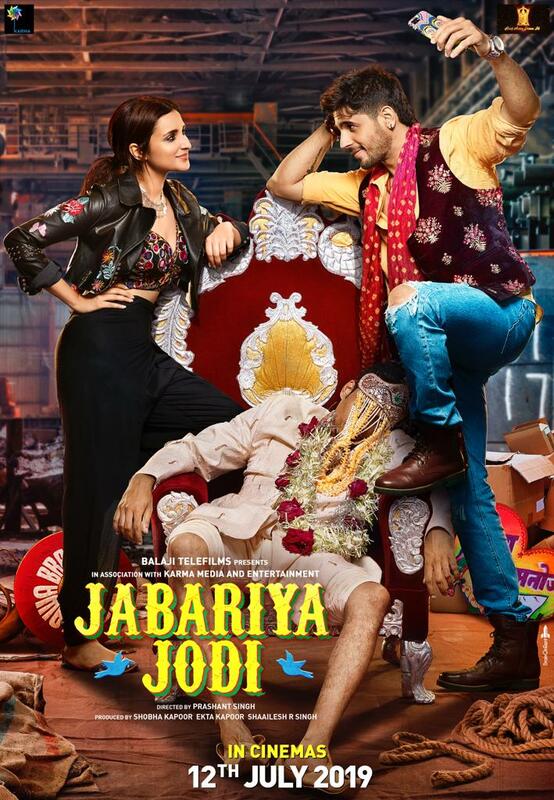 New Delhi [India], Mar 4 (ANI): Mark your calendar guys as Sidharth Malhotra and Parineeti Chopra-starrer ‘Jabariya Jodi’ is coming to the theatres near you on July 12, this year. 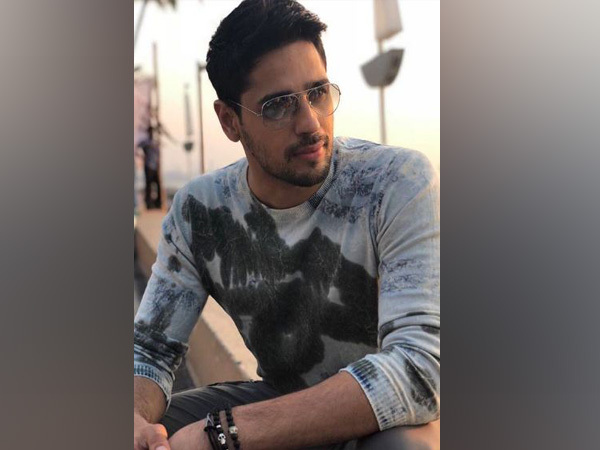 New Delhi [India], Feb 3 (ANI): Opening up about his breakup with Alia Bhatt on ‘Koffee With Karan 6’, Sidharth Malhotra said that the two haven’t met after they decided to call it quits but asserted that there is no bitterness between them. New Delhi [India], Dec 6 (ANI): The makers and star cast of 'Jabariya Jodi' unveiled a motion poster and announced the release date of the film. The flick stars Sidharth Malhotra and Parineeti Chopra in the lead roles and is slated to hit the big screens on 17th May 2019. New Delhi [India], Nov 13 (ANI): Like the rest of the world, Bollywood is also mourning the loss of Marvel mastermind Stan Lee, who passed away on Monday at the age of 95. New Delhi [India], Nov 10 (ANI): Bollywood superstars Sidharth Malhotra and Aditya Roy Kapur are all set to sip "a handsome cup of Koffee" with Karan Johar. New Delhi [India], Oct 19 (ANI): As the 'Student of the Year' completed six years on Friday, filmmaker Karan Johar said that he is proud of his students Alia Bhatt, Varun Dhawan and Sidharth Malhotra.